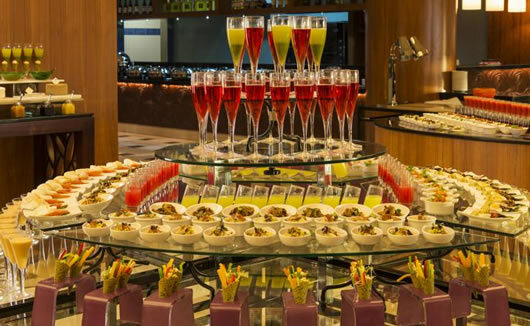 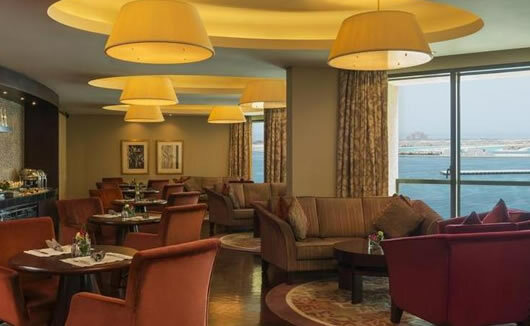 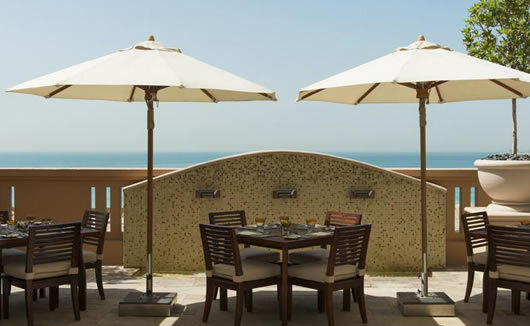 Sofitel Dubai Jumeirah Beach Hotel is a stylish 5 star property set in the heart of the lively Jumeirah Beach Residence and offers an incredible panoramic view of the coast. 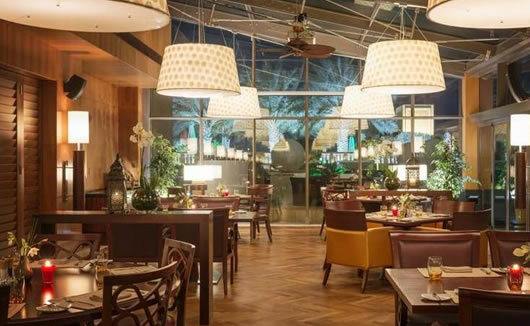 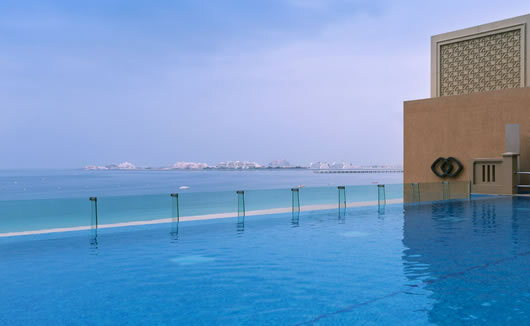 With an outdoor sun terrace and a sea view swimming pool, Sofitel Dubai Jumeirah Beach makes the perfect relaxing retreat, but its convenient location promises an endless selection of restaurants, cafes, bars, amenities and exciting activities for all of its guests. 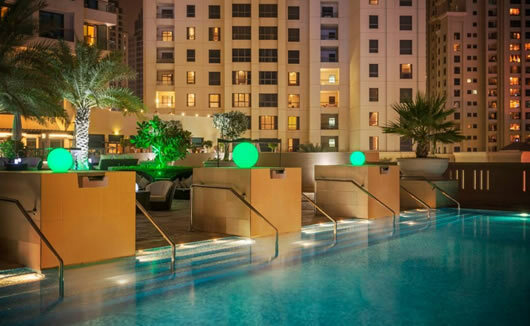 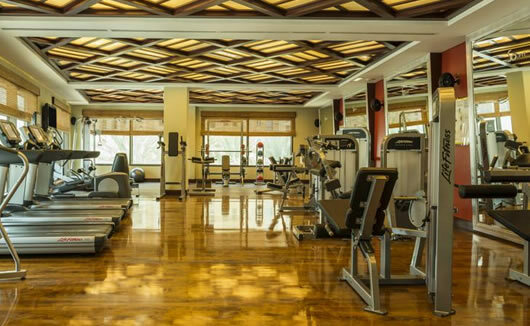 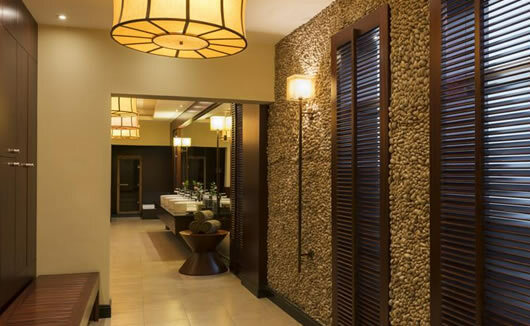 Get the best of both worlds and book your stay at this luxurious 5 star beach hotel; take advantage of the SO FIT Health Club, get pampered at Carita Beauty Salon before your big night out, and dine out at Sofitel Dubai Jumeirah’s gastronomic Plantation Restaurant or the relaxed A.O.C French Brasserie. 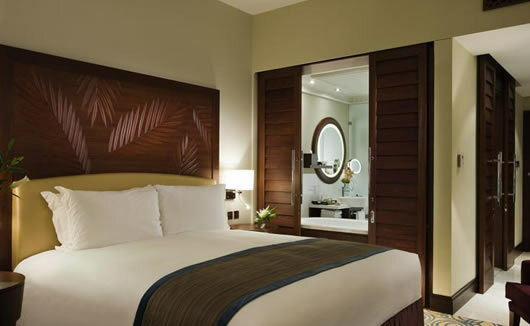 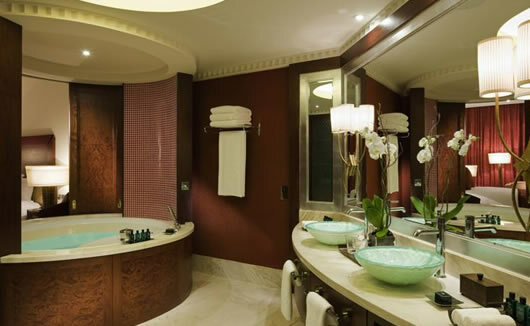 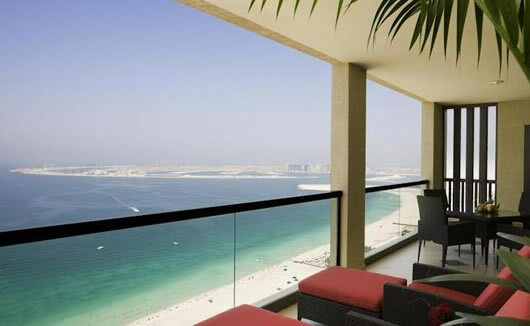 Sofitel Dubai Jumeirah Beach is set across 32 floors, offering stylish rooms for both business and leisure. 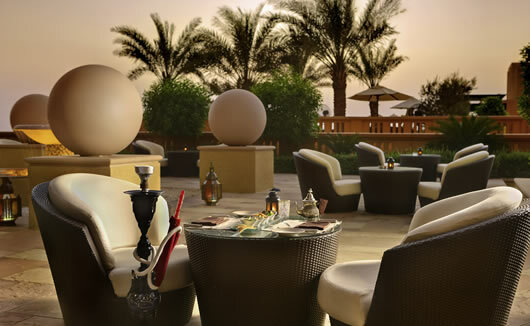 Expect a fusion of Arabian and French décor.